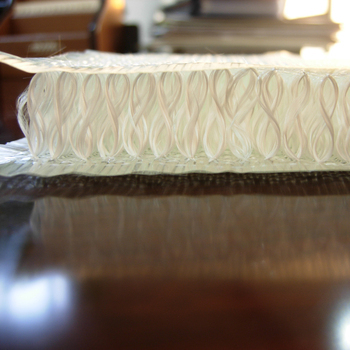 3-D spacer fabric construction is a newly developed concept. The fabric surfaces are strongly connected to each other by the vertical pile fibers which are interwoven with the skins. Therefore, the 3-D spacer fabric can provide good skin-core debonding resistance, excellent durability and superior integrity. In addition, the interstitial space of the construction can be filled up with foams to provide synergistic support with vertical piles. 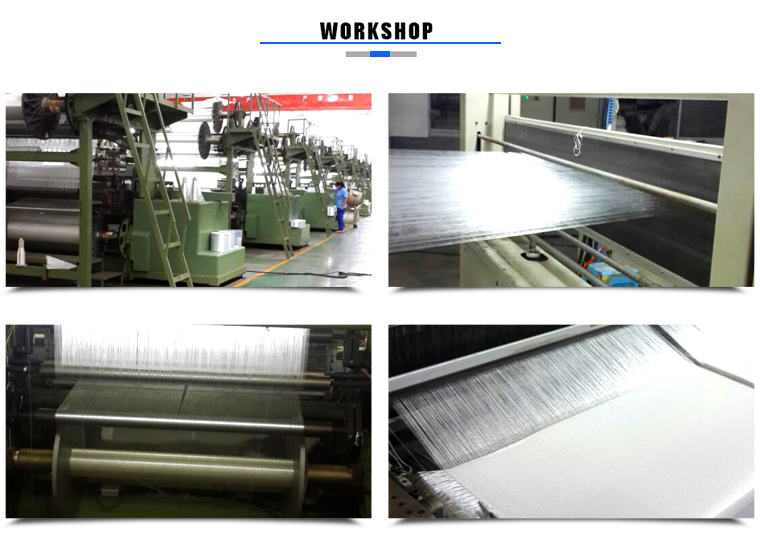 The 3-D spacer fabric consists of two bi-directional woven fabric surfaces, which are mechanically connected with vertical woven piles. And two S-shaped piles combine to form a pillar, 8-shaped in the warp direction and 1-shaped in the weft direction. The 3-D spacer fabric can be made of glass fiber, carbon fiber or basalt fiber. Also their hybrid fabrics can be produced. The range of the pillar height:3-50 mm, the range of the width:≤3000 mm. The designs of structure parameters including the areal density, the height and distribution density of the pillars are flexible. 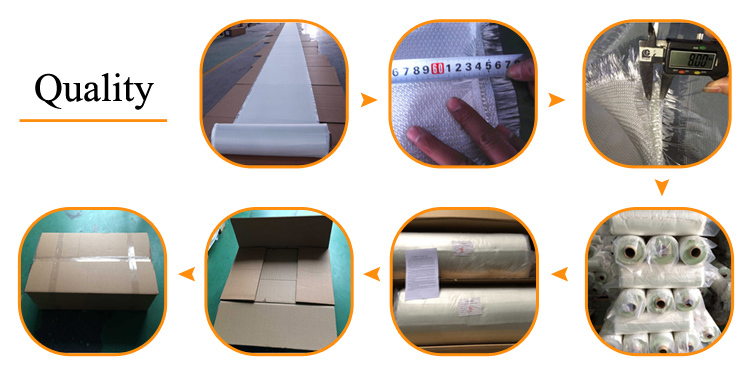 The 3-D spacer fabric composites can provide high skin-core debonding resistance and impact resistance and impact resistance, light weight. 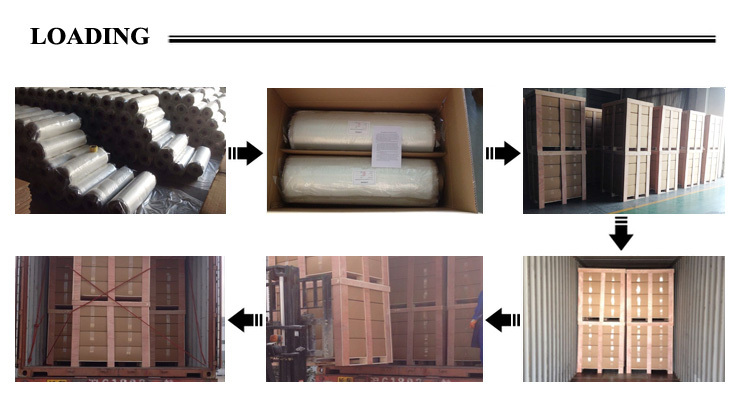 high stiffness, excellent thermal insulation, acoustic damping, and so on. 3D Fiberglass including 3D Fiberglass Woven Fabric, 3D fabric composited sandwich Panels, 3D GRP reinforced foam cement board, 3D GRP foam concrete sandwich panel. The products have broad application prospects in automobile, Locomotives, aerospace, marine, windmills, building and other industries.